Zagreb is the largest city in Croatia. It has a population of more than 1 million and is home to several companies that do business in Central Europe, Balkans and Southeast Europe. 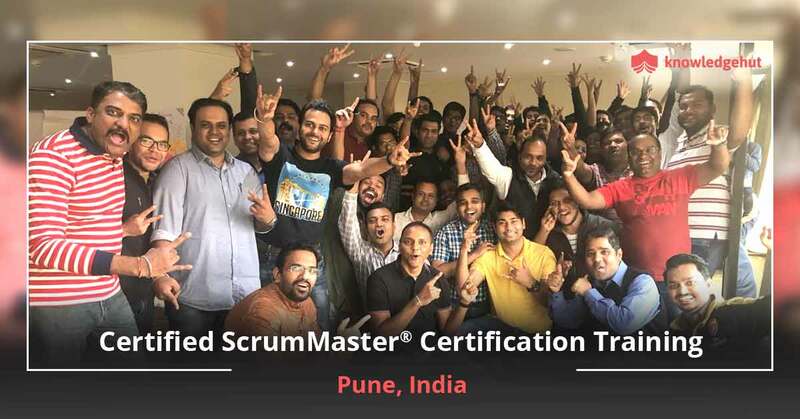 To keep these companies and their employees ahead in the knowledge curve, KnowledgeHut would shortly be starting a workshop on Certified Scrum Master training in Zagreb. The CSM certification cost in Zagreb is affordable and will match the paying capacity of the participants. 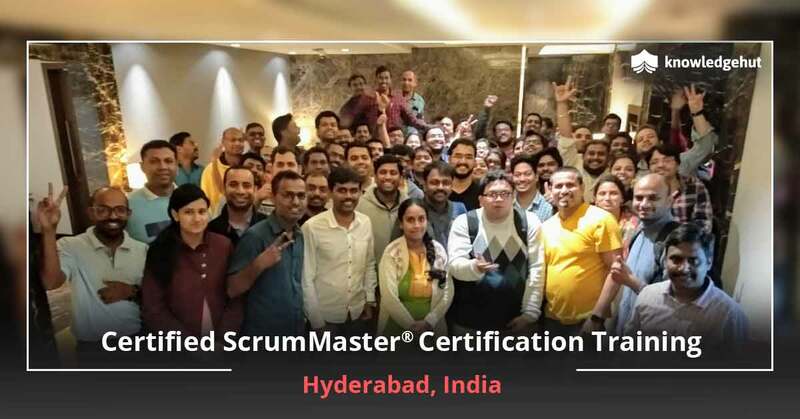 Join the CSM training online in Zagreb and learn to scale up local scrum projects to international levels. 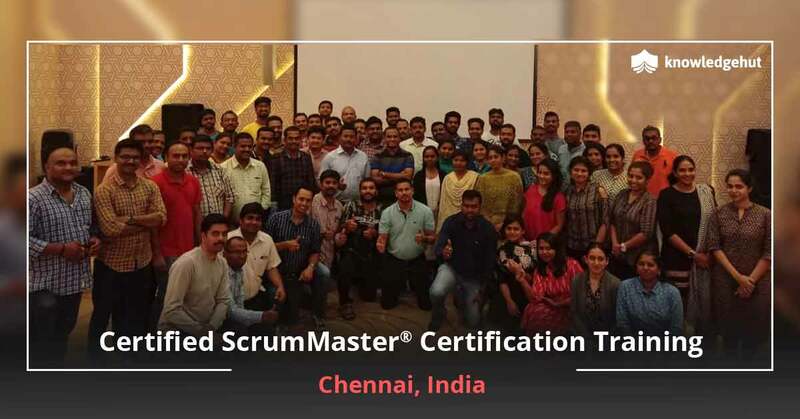 Learn the basic as well as advanced level concepts of scrum from qualified tutors. 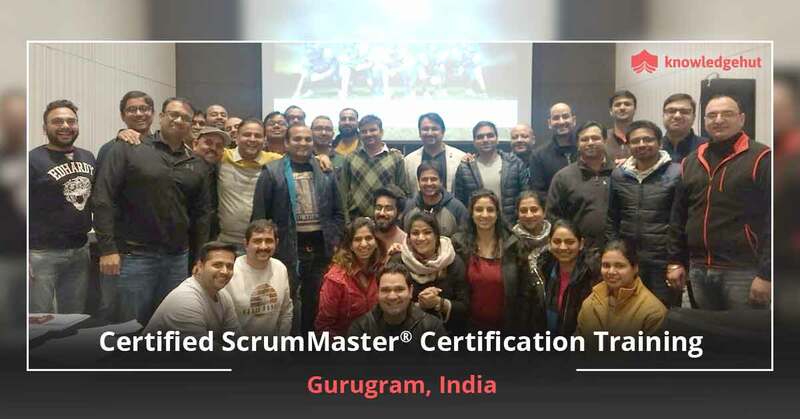 Upon joining the Certified Scrum Master training in Zagreb, participants are taught concepts related to iterative development, self management and visibility. 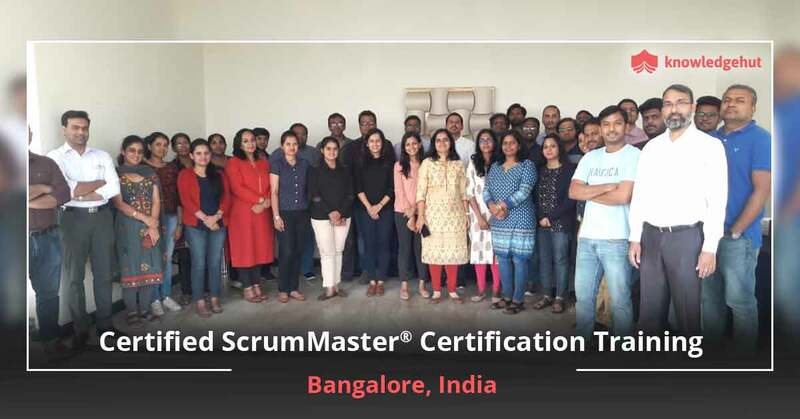 They are able to understand the ideal role of the scrum masters after the conclusion of this classroom and online course. 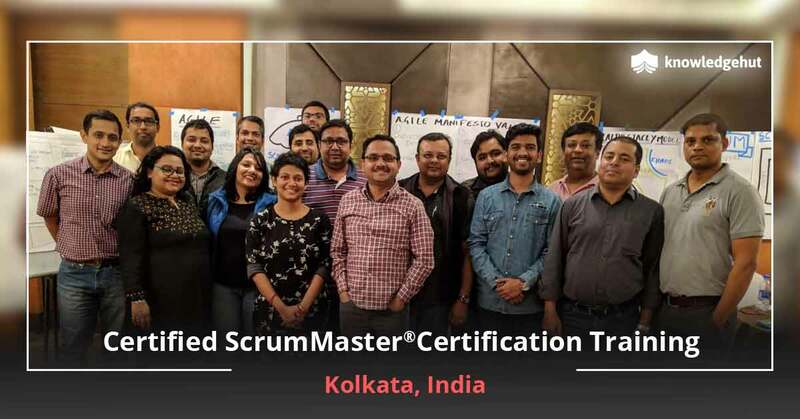 An important benefit of the CSM classes in Zagreb is that all the participants get a chance to take the Scrum Alliance Certified Exam. The course fee of this test is included in the CSM certification cost in Zagreb. 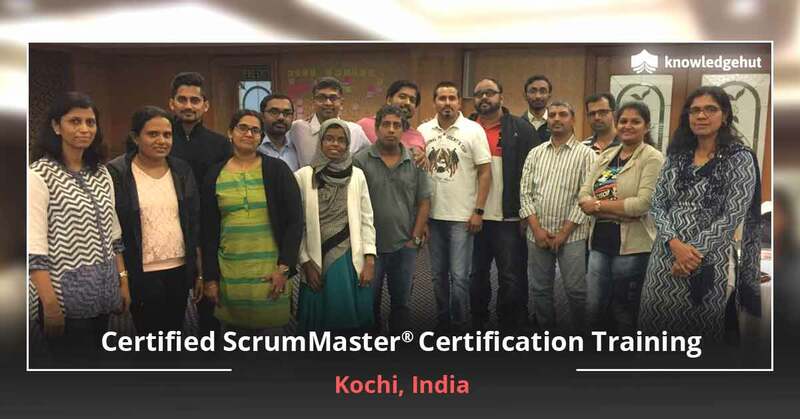 All the trainees of this immersive course are awarded PDUs and other forms of credits. A 2-year membership is given to the Scrum Alliance after the successful clearance of the CSM training in Zagreb. 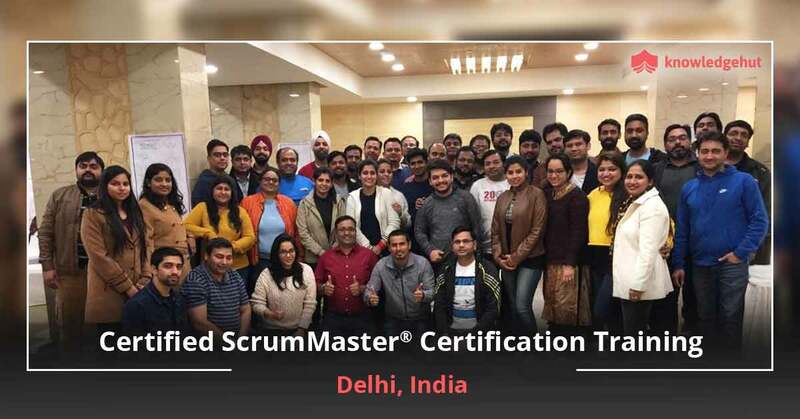 Generally, the course agenda would include topics on the roles of the scrum master, product master and the various team members. There are other topics too like scrum artifacts and scrum meetings. Join this intensive workshop organized by KnowledgeHut which is globally recognized for vocational skill training.